This summer, it’s time to take the physical challenge again: Nickelodeon is rebooting classic kids’ game show “Double Dare” (again) with a 40-episode order. 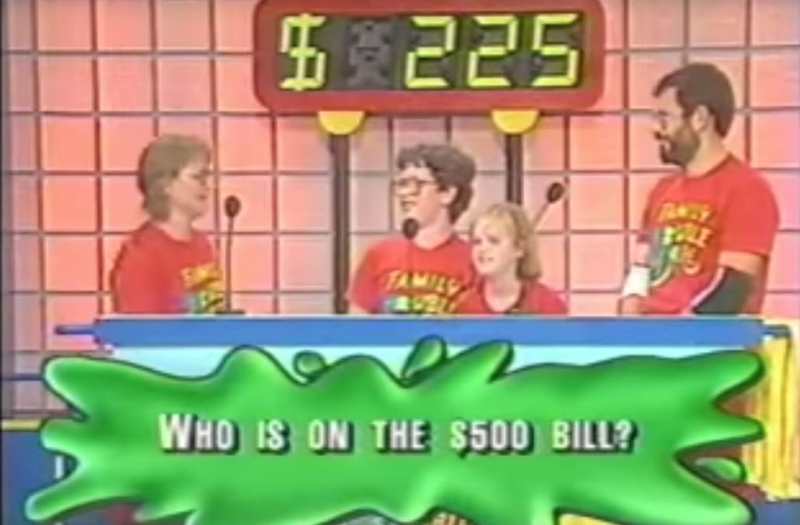 In case you missed the ’80s and ’90s game show or its 2000 revival, “Double Dare” features two teams competing to win prizes by answering brain-bending trivia questions, completing messy, physical stunts and ultimately facing the infamous obstacle course: The human hamster wheel, the classic gigantic mouth, the wringer and the iconic “Double Dare” nose, per Nick’s official description. Nickelodeon also filmed a “Double Dare” special at Comic Con 2016. A rep for Summers did not immediately respond to TheWrap‘s question about any potential involvement as host or producer. Summers produced “Double Dare 2000” and has stayed busy lately as an executive producer on food and restaurant shows.